PWB currently has 6 dedicated Trustees, each of who we feel bring a different set of valuable skills and experiences to guide PWB along its course. Please see below for more details of our current Trustees and their backgrounds. However PWB is always looking for high quality Trustees who can bring in a different set of skills that PWB needs. Currently we are advertising for the following Trustee positions, which we have identified as those that PWB is on need of. Please get in contact if you are interested in applying. However if you feel like you may have something to add they we are not aware of then please also feel free to get in contact. TREASURER TRUSTEE – our current treasurer would like to step down and so we are looking for a replacement. Experience with running CIO accounts, or in accountancy generally would be preferable. WELL CONNECTED FUNDRAISER – PWB is always in need of increasing its funding base and we are particularly interested in well connected individuals who can put us in touch with large donors. Especially those that have some understanding of the value of social circus. Jonny started studying his BSc in Development Studies in 2002, and recently graduated with an upper second class degree from the University of East London (UEL.) Whilst studying, Jonny was active within the University, acting as the class representative for the development studies group. This was followed by one year working with an emerging NGO, based at the university. Global Development Links was set up by students of UEL, and aimed to give all students an insight into the issues of Development today. Jonny’s role on the charity was that of fundraising coordinator, he also held a position on the management committee. Through this role Jonny was able to actively shape the NGO’s first year project; an I.T. supply an training program Northern Tanzania. It was this program in Tanzania that gave Jonny his first experience of living and working in another country. The three month trip was filled with challenges and rewards that gave Jonny a great taste for living overseas. The next opportunity came at the end of his degree when he chose to spend 5 months living and studying in Varanasi, India, at the prestigious Benares Hindu University (BHU.) These 5 months, followed by 1 month traveling in Northern India, gave Jonny a real taste for living in India. 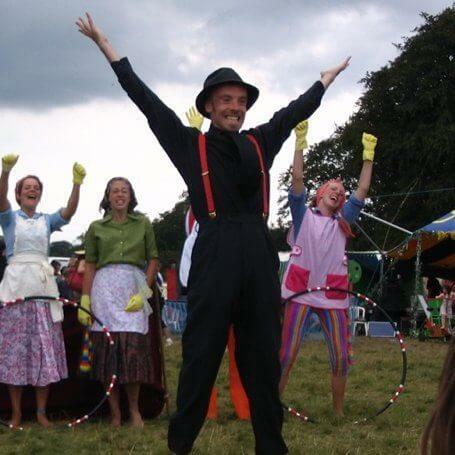 Jonny has been juggling since 2000, and he has been a regular at many of the juggling events held across the UK. As a performer he has worked in several different settings, from London nightclubs, to the streets of Scotland, and numerous places in between. It is through these events that Jonny first met up with Matt. Whilst in Varanasi, Matt came to stay with Jonny at his home, it was here that the idea of Performers Without Borders (PWB) started taking shape. Both Matt and Jonny have a strong interest in the possibilities within Development, and having both worked for various actors within that sector. They decided it would be best to start a group focusing their two main skills together; juggling and Development, and PWB was born. Currently Jonny is a Senior Manager with “the Challenge”, focusing primarily on large scale recruitment for Youth Work projects. He brings a wealth of knowledge of Safer Recruitment, as well as compliance and Safeguarding to the team. My last 10 years I have been both, the founder and trustee of PWB, and worked in technology in the non-profit sector. To begin with PWB took up much more of my time and effort (and overseas travel). However, as family life has become more important to me, a lot of my time is working as consultant for Homeless Link, most of my effort is being a good husband/father, and most of my travel is the on the train to London. Learning to perform made such a huge difference to my self confidence. Once I could make an audience go wow or laugh, then conducting a business meeting or presentation seemed like a breeze! That’s why I started PWB, and why I worked so hard to make it a success – to give other, less fortunate, young people the opportunity to find that same spirit inside themselves. In my performer age I was a juggler, a clown, a balancer-on-things and a loud mouth. Best 3 shows where: in field near Assi Ghat, Varanasi, India, 2007; Chowrasta square, Darjeeling, India, 2010; and my grandmother’s 90th birthday party, 2013. Emily Ball is a self employed circus performer and teacher and has been since 2006, though her love for circus started years before that – as a child winning tickets to see some tented circuses and as a young teenager reading an article about a social circus in South America, and how juggling had helped children combat their addictions and helped them make a future for themselves. She decided that circus was for her and after college went on to attend Circomedia (Centre for Contempory Circus and Physical Theatre), completeing both a one year diploma in circus arts and a one year teaching course. In 2006 she was introduced by a mutual friend to Jonny and Matt, and their idea of Performers Without Borders. She took part in the first ever PWB tour in 2007/8 and since then has been heavily involved in the running of the organisation. She has completed 4 PWB tours – 2 in India and 2 in Nicaragua- as a facilitator and as a volunteer. She also toured in Thailand with Spark! circus, another social circus based charity. 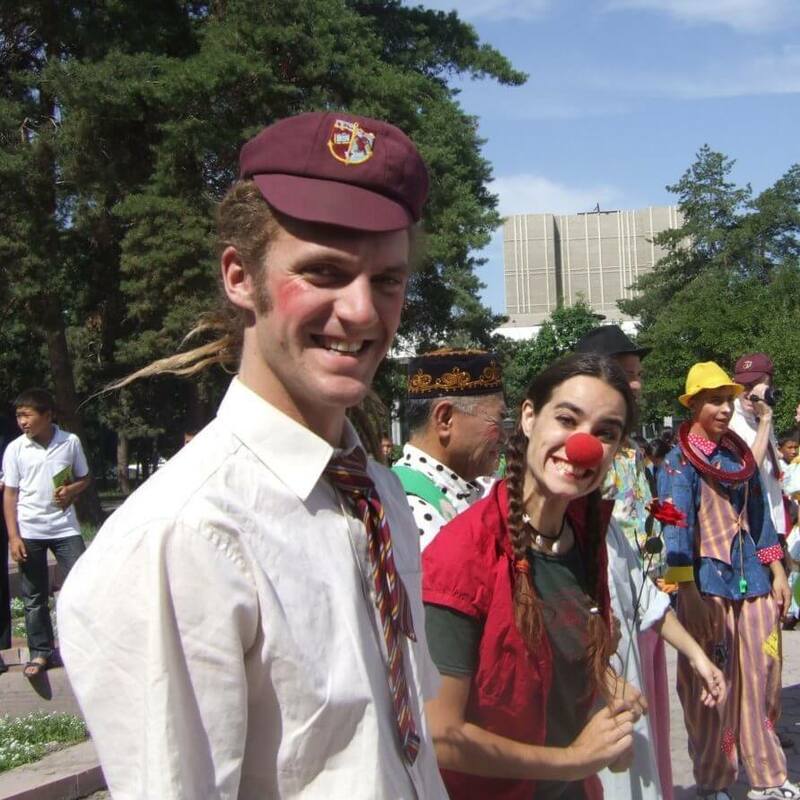 Using circus as a tool to help others is one of the reasons that Emily started doing circus in the first place – that article she read touched something for her that has stayed all these years and inspired her to continue working for the charity as a volunteer, latterly as a paid administrator for the charity. Being involved with PWB means very much to her and she is happy to resume a Trustee role having stepped back from the day to day managing. Emily continues to work as an all round circus performer under the name Tilly Twist, with Circus Pazaz in the summer season and for various agencies over the winter months. She also occasionally enjoys activities that are not circus related, such as horse riding and dog walking, though her dream would be to be a trick rider with a dog that does circus tricks and twin baby goats that stand on top of tiny pedestals. Since she graduated in 1995, Claire has spent since the majority of her career working across Africa, the Caribbean, and Middle East, for the UN and a number of large international non-government organisations. In her last role, Claire has been the Head of Monitoring, Evaluation, Accountability and Learning for GOAL Ireland where she focused on improving data privacy for vulnerable populations through the use of technology. She holds an Masters in Medical Science and is a registered Nurse recently returning to the NHS to work. Claire has previously been a technical lay member of the Isle of Man Government International Development Committee, is a long term committee member of the One World Centre, and after being a supporter of PWB for a number of years, has recently joined as a Trustee. Whilst working in Sierra Leone and Greece for Save the Children International, Claire has hosted a number of Clowns without Borders visits and a PWB Tour, and sees the huge benefits of reaching vulnerable children through the alternative medium of performing arts and creativity. Liz Stones joined PWB as a Trustee in 2018 after many years of supporting the organisation and working in the international development sector. Liz has been involved in juggling and performance arts since discovering fire spinning at festivals in her youth, and has set up and supported performance clubs, societies and companies in the UK and overseas. 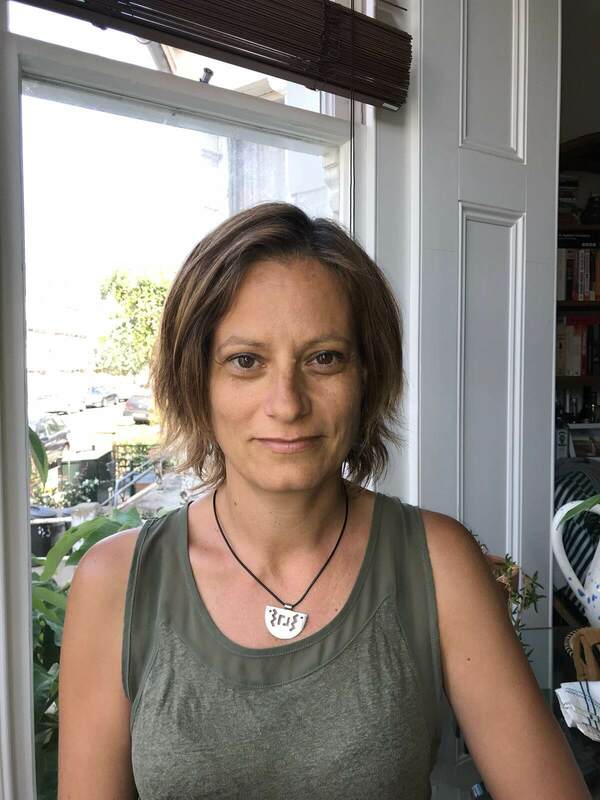 Professionally, Liz has around 15 years’ of professional experience leading research studies and evaluations for development and humanitarian interventions across the developing world, and also supports organisations with strategic development and organisational-level MEAL strategies. Liz currently works as an independent research and evaluation consultant for a wide range of NGOs, International Organisations and the private sector, including the Concern Worldwide, CARE International, GOAL, Integrity Action, Caritas, ICCO the GSMA and the European Commission, and frequently travels all across Africa to lead fieldwork and training. 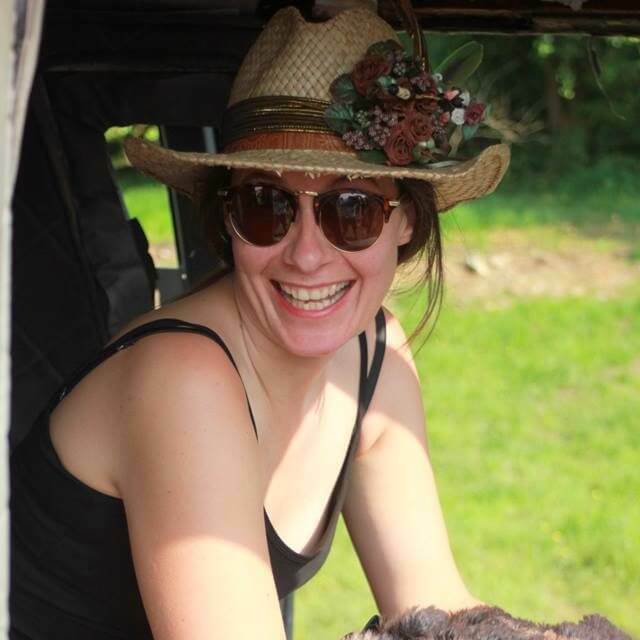 Academically, Liz holds a BSc in Social Anthropology, an MA in Conflict Analysis and an MRes and PhD in Security Science, and regularly teaches international development for engineers, conflict prevention, participatory research methods and digital data collection to graduate students as an honorary lecturer at University College London. 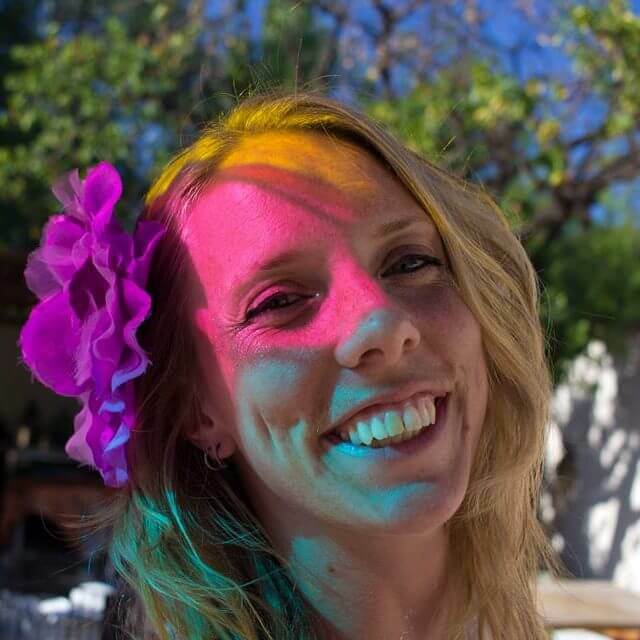 Having taught juggling and balloon modelling to disadvantaged children across the developed and developing world, from scout groups in London to villagers in highland Madagascar, Liz supports the PWB mission to help disadvantaged children to learn new skills and gain confidence in the UK and overseas. She aims to support PWB to enhance our strategic and project-level MEAL and develop a robust evidence-base to showcase our achievements and impact and to enhance our ongoing learning and organisational development. George Massey will join PWB in 2019 as a Trustee, after being introduced to the work of performance charities while working in Sierra Leone and seeing the PWB field tour there in 2014. In his professional life George has a background in engineering and international development. After graduating with a BEng in Chemical Engineering and an MSc in Water and Waste Engineering in 2007, he initially worked for a civil engineering consultancy in the UK and then in Dubai. Learning the error of his ways, he made the switch to international development and emergency response work in 2011, and since then has been involved in several emergency contexts including Haiti, Sierra Leone and Iraq, with several shorter projects in various countries throughout the Middle East, Asia and Africa, usually focused on engineering project management, and more recently leading coordination between different organisations on large emergency responses. In his most recent role with Plan International, George is responsible for managing a portfolio of projects focused on child protection and provision of education in emergency settings. He is also a member of the emergency rosters for the British Red Cross and Norwegian Church Aid. In terms of performance and circus skills, George is highly skilled and often recommended as a key member of any audience. 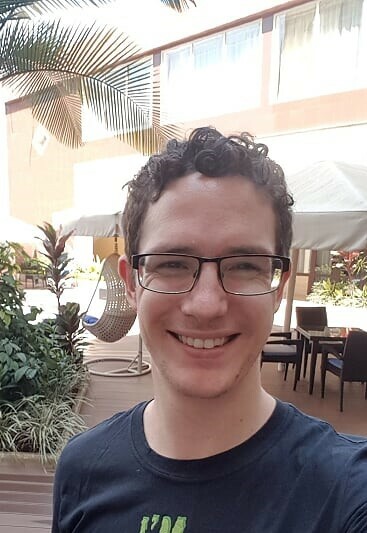 Having been involved in many community development and social engagement projects, George is keen to support PWB in development of project management and strategic plans and tools to increase engagement and impact of work in the communities, and to help build the profile of PWB amongst donors and other development actors.